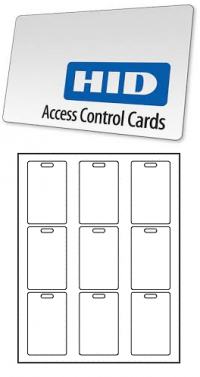 Our self-laminating cable labels have been specially developed so you can properly label your wires and cables. Our wrap-around self-laminating cable labels made from the best materials and adhesives ensuring exceptional long-term bonding. Moreover, our wrap-around self-laminating cable labels have been extensively independently tested for a range of conditions including – high and low temperatures, humidity, salt mist spray etc.